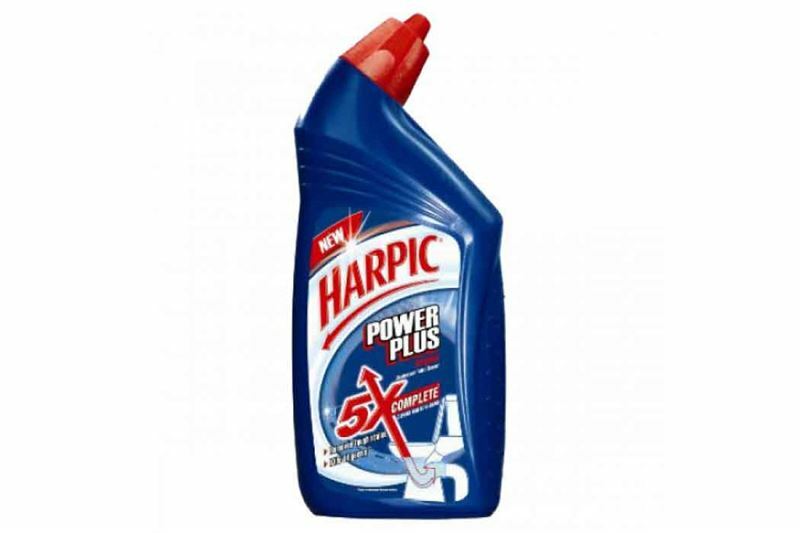 This bottle of Harpic power plus original Toilet Cleaner promises to remove the toughest of stains, kill all germs and is five times more powerful than other brands in cleaning you toilets. Forget about extensive brushing or time-consuming cleaning processes. All you have to do is just squeeze the liquid around the bowl and under the rim. Let the liquid spread from the rim to u-bend. When twenty minutes are up, brush lightly and flush. That’s it and your toilet is sparkling clean! And what’s more. It is now 99.9% germ free!